Caddens Meadow is the new residential development within the rapidly growing suburb of Claremont Meadows. The area provides the perfect family lifestyle, in an attractive tranquil setting. Caddens Meadow is a development of 29 allotments comprising of 18 large, level building blocks and 11 house and land packages. 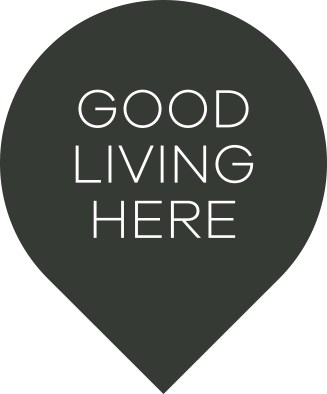 Competitively priced level building lots to build your dream home, with a builder of your choice, or choose a house and land package from leading builder New Living Home. 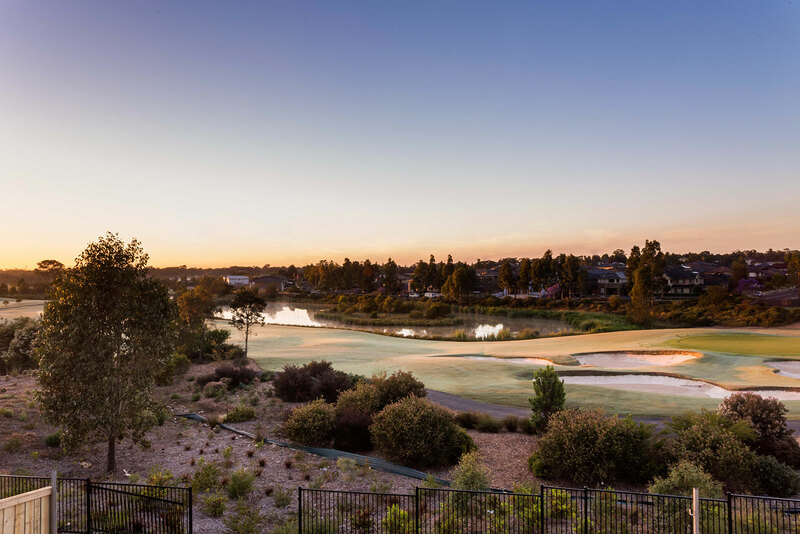 Being ideally located, Claremont Meadows offers the close proximity to Sydney City, as well as large, level lots to build your dream home. or contact Urban Land & Housing on 9672 6055.